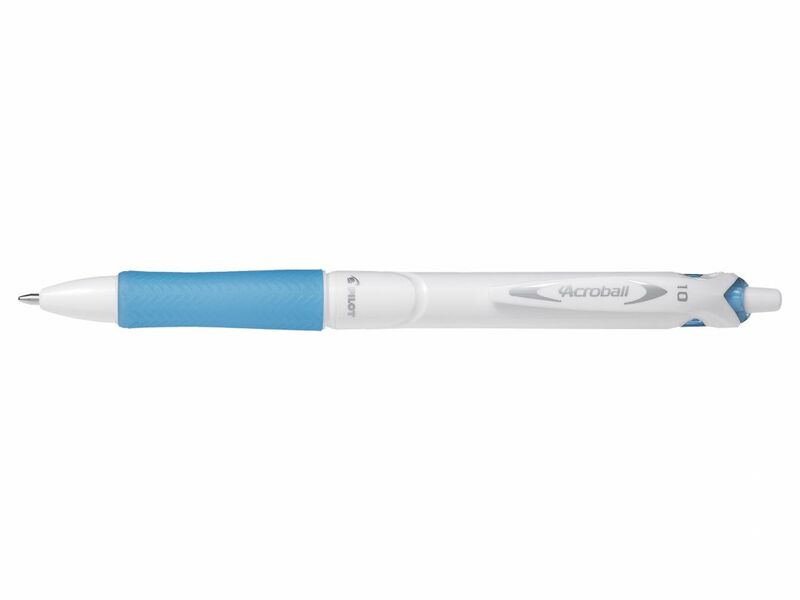 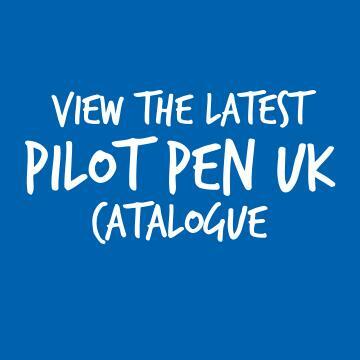 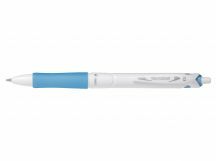 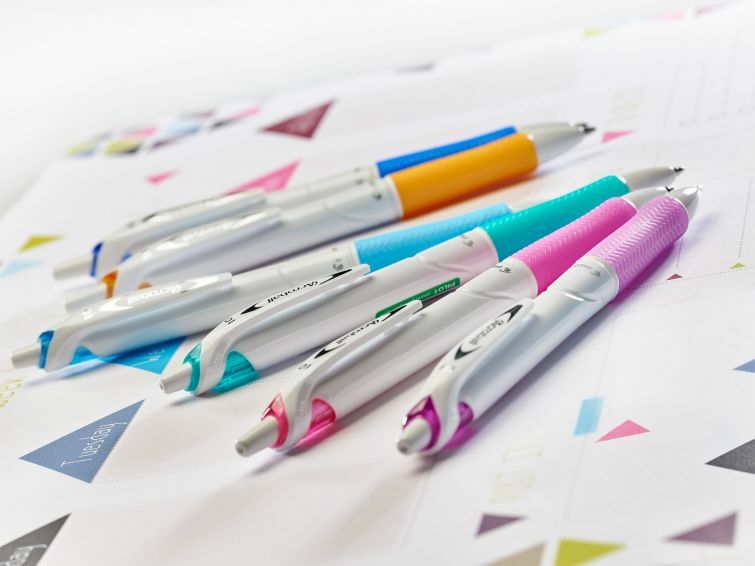 The ACROBALL PURE WHITE brings a bright and fashionable update to the smooth writing ACROBALL range from Pilot. 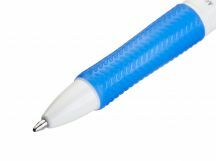 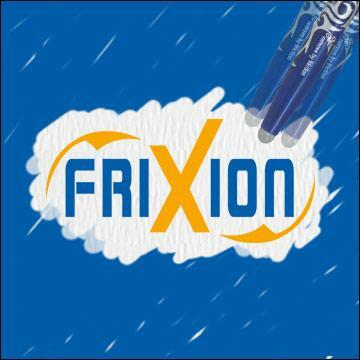 Write with the fluidity and ease of a liquid ink rollerball, while giving you the fast-drying and long-lasting qualities of a ballpoint pen. With its unique fast-drying ink, ACROBALL PURE WHITE is ideal for left-handed writers, and it's also archive-safe and water-resistant so your writing won't fade with time! 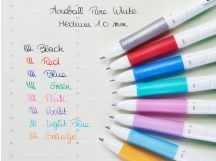 ACROBALL PURE WHITE is also kind to the environment as it is made from 78% recycled plastic, and is also refillable, so smooth and slick writing is now easier on your wallet and the environment! 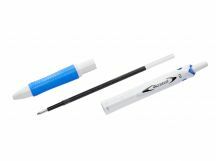 1.0mm tip gives a 0.32mm medium line.